The Falcon 350 series is one of the smallest cooking systems available which will accommodate standard gastronorm containers. The equipment is designed in 350mm and 700mm modules with a front to back dimension of just 650mm. This ensures more effective use of valuable kitchen space. 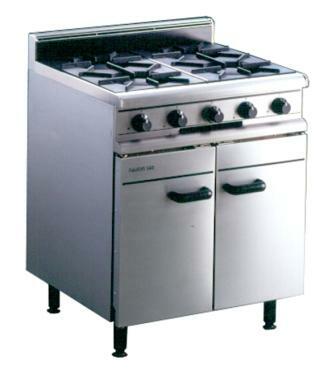 A wide range of products are available from Falcon 350 in both gas and electric including Ranges, Boiling Tops, Fryers, Chargrills and Griddles. Designed to suite together the range includes both freestanding and counter-top units to not only give great performance but also to look great. The Falcon 350 series is suited to a huge range of light to medium catering applications especially where space is at a premium. The full range of products from Falcon 350 is available from KCM at highly competitive prices. For further details please see our equipment pages under the headings of the specific equipment you require. To download literature on the Falcon 350 range of catering equipment see the links by each item of equipment.